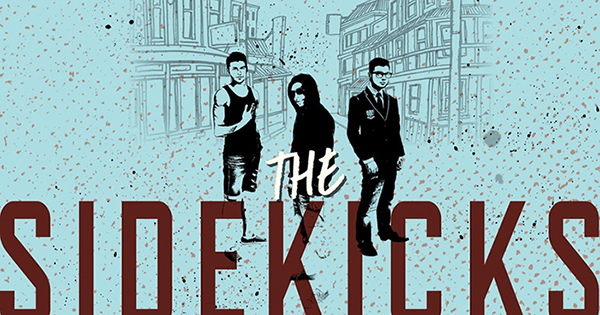 The Sidekicks is a 2016 young adult novel by Australian author Will Kostakis, exploring sexuality, grief, friendship, courage and countless other themes relevant to its teenage readership. It is about three friends – Ryan, Harley and Miles – whose lives dramatically change when their friend Isaac dies from a suspected drug overdose. Isaac was what they all had in common. They were his sidekicks. Isaac was their glue and now he’s gone and they’re not the same. Will does a fantastic job of exploring each of the boys’ lives with intricacy and detail and sensitivity. 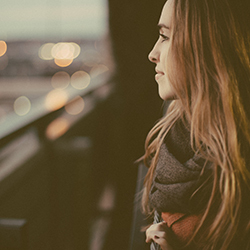 High school is a catalyst for all kinds of teenage hardships without the death of a friend being added in. And now that Ryan, Harley and Miles have to move on with their lives, their pain and confusion is ever present. The book is split up into three sections, each section from the point of view of a main character. Together, it pieces together the night that Isaac died but it also allows the reader to step inside the minds of these boys to find out what their each struggling with. We find out why they felt they were the sidekicks and not the centre of the group, and we begin to understand why they each separated from each other after Isaac’s death. Their stories weave together intermittently in interesting ways, and Will’s prose is seamless, witty and well-crafted. Will doesn’t overwrite – it doesn’t feel like he’s pushing too much information on the reader. The dialogue is extremely realistic and helps craft Ryan, Harley and Miles as extremely different individuals who are three dimensional and relatable. The Sidekicks is a fantastic contemporary young adult novel that highlights the nature of friendship and pain, but also the intrinsic ability that friendship has to help someone overcome their pain. It also explores the nature of grief in young men and how to mourn the loss of a friend whilst also moving forward with your life. I thoroughly recommend this for young readers, especially those who have a desire to read young adult novels that are exhilaratingly unique and original.